Do you want to enjoy the benefits of some meditation techniques but do not know which one to choose? We discover what are the most useful and recommended techniques. Currently, there are many people who are forced to lead a chaotic pace of life: work and family conciliation, many hours of work … Thus, in the medium and long term the consequences of this type of routine can be very negative, leading to cardiovascular diseases and other types of pathologies. That is why more and more people are betting on meditation to reduce stress and anxiety; people both young and old who want to take a big turn in their lives towards happiness. Below, some of the most used meditation techniques in the western world are collected today. Tai-chi is currently one of the most demanded meditation techniques in the western world. One of its great advantages is that it can be practiced by people of all ages and with any type of physical condition. The benefits of tai-chi are classified into two broad categories; on the one hand, the control of energy and, on the other hand, the advantages in the physical plane. According to Chinese philosophy, chi, or vital energy is an indispensable element in the general well-being of people. Thus, the main objective is none other than to channel this energy in the right way so that people feel good both with themselves and with others. 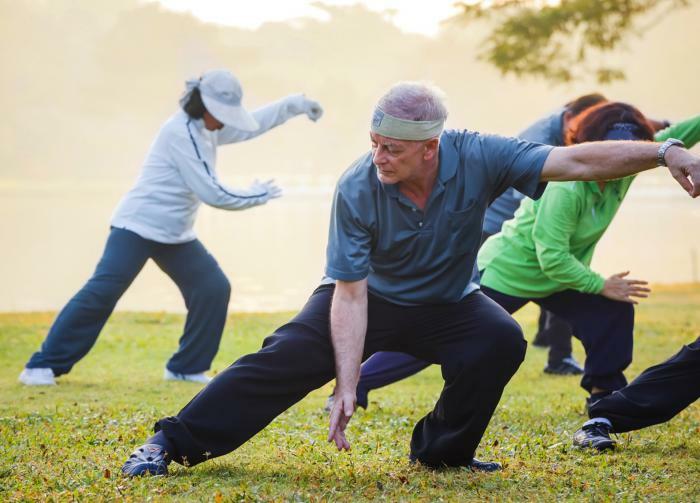 The benefits of tai-chi are many and varied, both physically and mentally. On the one hand, practicing this activity considerably reduces stress levels due to breathing control. On the other hand, it improves notably the flexibility, reason why it is especially beneficial to treat muscle and joint problems. And, finally, it helps to take care of the cardiovascular system by controlling blood pressure. Yoga is currently one of the most practiced activities in the Western world; Every day there are more people who love yoga, more than as a mere activity, as a true philosophy of life. Yoga provides a physical and mental expansion that guarantees great well-being. The benefits of yoga are many. On the physical plane, strength increases considerably as postures tone all parts of the body. 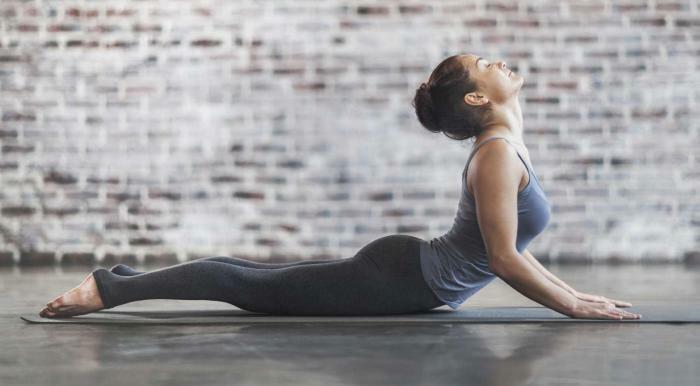 In addition, practicing yoga assiduously increases energy levels significantly as it improves glandular function, thus providing a great sense of calm and freshness. As for the mental plane, yoga favors concentration, memory and attention. In addition, it gives a lot of peace of mind, thus generating a state of extraordinary tranquility. All this without forgetting that it promotes self-esteem and self-recognition. Reiki is an alternative therapy that is very effective in relieving physical pain. This technique considers the person as a whole, in which the physical, emotional, mental and spiritual aspect flows. Therefore, the goal of reiki is to recover the body’s natural balance. During a reiki session the patient opens the seven chakras and, through the imposition of the hands, the energies are channeled. The benefits of Reiki are many; that is why more and more people are betting on this alternative therapy. First, by balancing energies, it reduces stress and increases well-being. Second, it accelerates the body’s ability to self-heal. Third, it improves considerably the functioning of all the cells and organs of the body. And, finally, reiki is especially beneficial in the treatment of various pathologies such as migraines, depression and constipation. Tai-chi, yoga and reiki are especially beneficial to achieve a lifestyle much more relaxed, with significant benefits, both physically and mentally. All these techniques have their origin in the East and are a fantastic option; Which one to choose depends on the tastes and interests of each person. 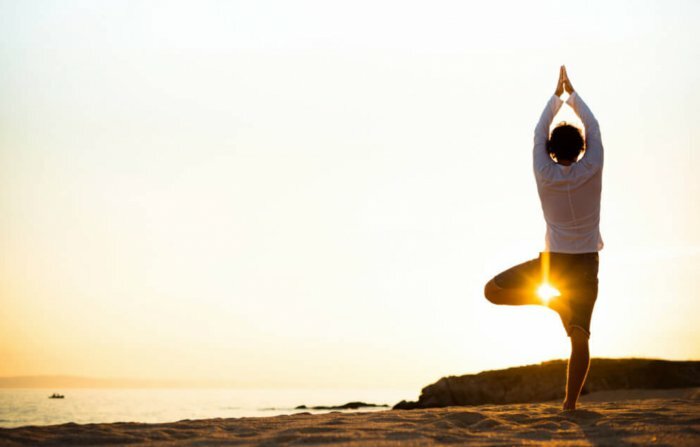 Ideally, everyone should be encouraged by some of these meditation techniques and practice them regularly; the sensation of physical and mental well-being is felt from the first session. July 13, 2015 Leighn Comments Off on All Natural Breast Lift – No Surgery Required!